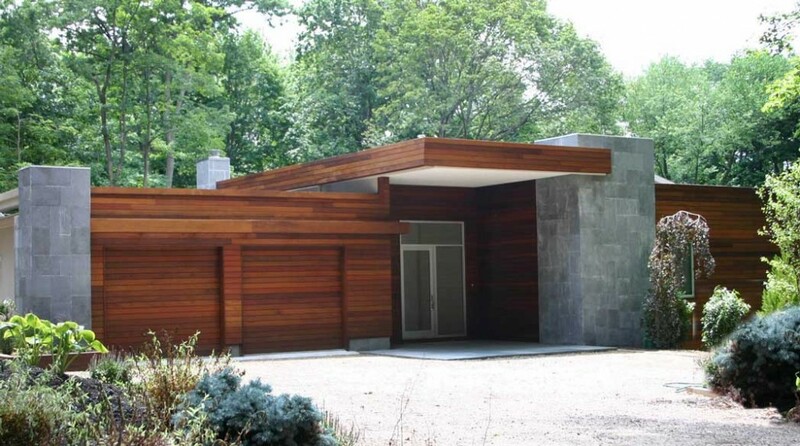 Rain screen siding has been around for centuries. Today, we’re revising current designs to reflect the sage wisdom of the ancient Nordic designers. 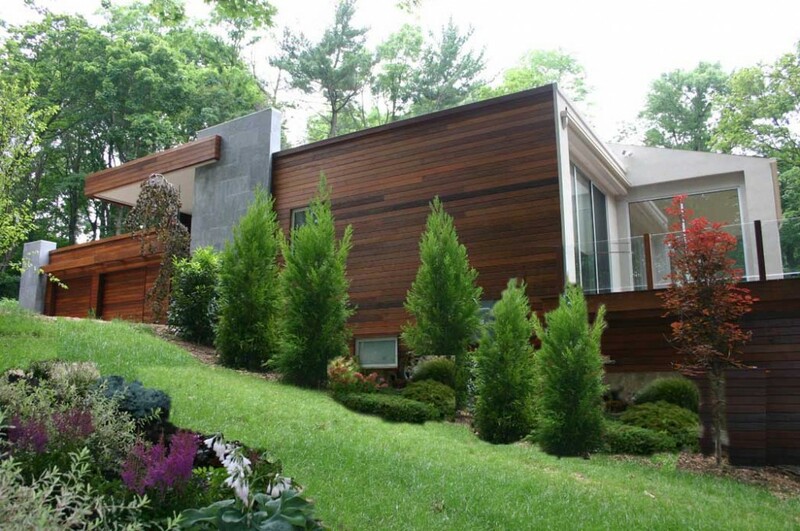 Rain screen siding systems constructed some 800 years ago are still standing today. 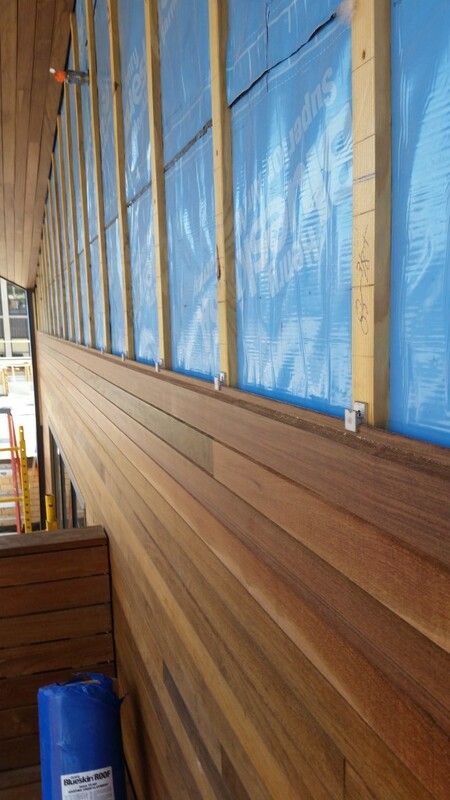 Simply speaking, a rain screen creates an air cavity behind your exterior wall envelope with furring strips. Current technology offers hidden fastener installations such as the Viking Clip Rain Screen Clip. The Viking Clip and vertical furring strip installation provides quality, value and beauty for your installation. The air cavity provides a pressure equalized system . 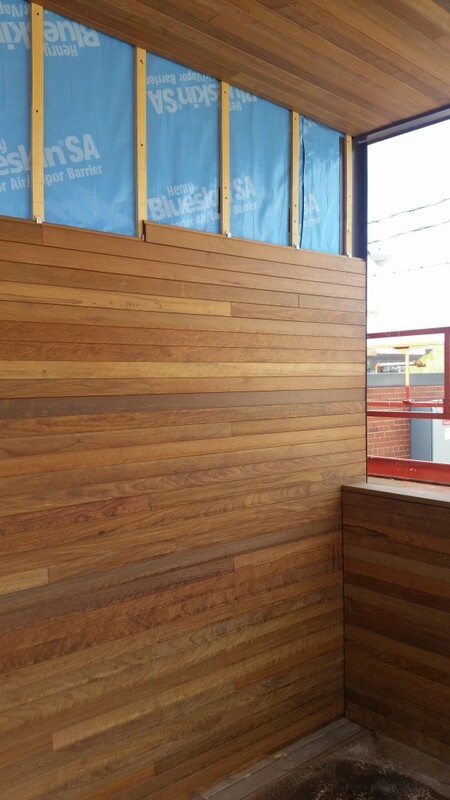 Air flows freely through gaps in the wood, and therefore prevents moisture infiltration. 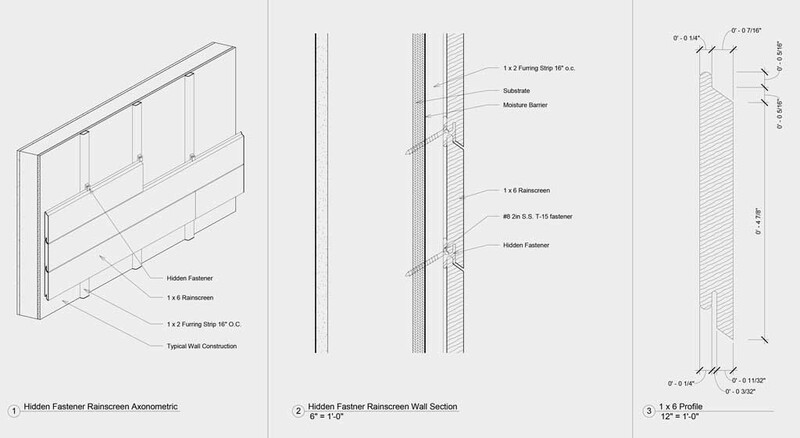 In an open-jointed rain screen system, gaps are created between horizontal or vertical siding planks. 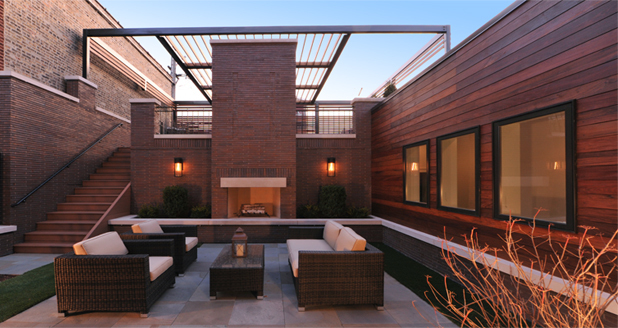 A hidden fastening system creates a clean, modern look for your next Rain Screen. 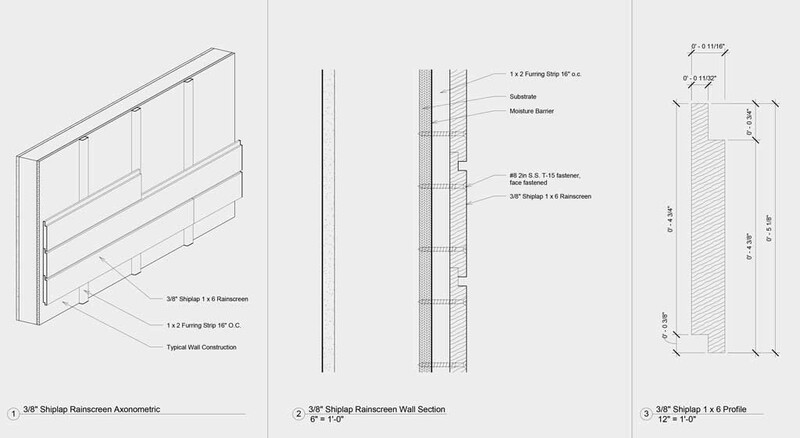 Two other ways to achieve an open-jointed rain screen system is to use regular S4S and E4E (smooth four sides, eased four edges) 1×6 or 1×4. Face screw the siding, then screw and plug. Another approach is a Kreg’s jig. 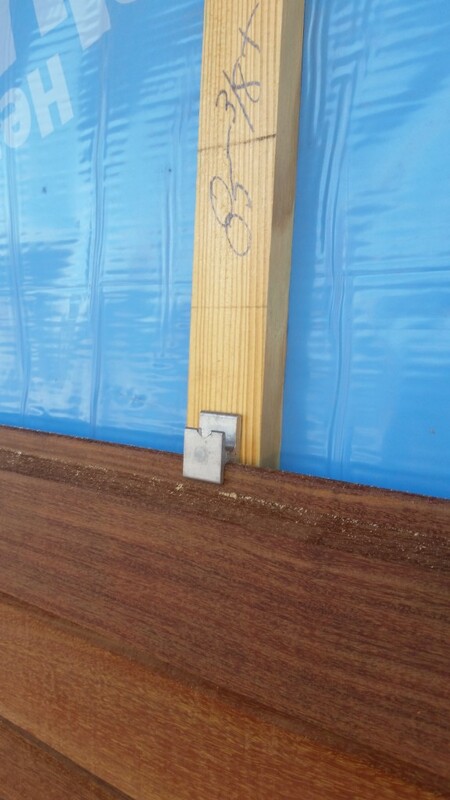 Yet another profile option is to use a double bevel profile with parallel bevels on the top and bottom edge of the boards angled down and away from the building to shed water away from your structure. 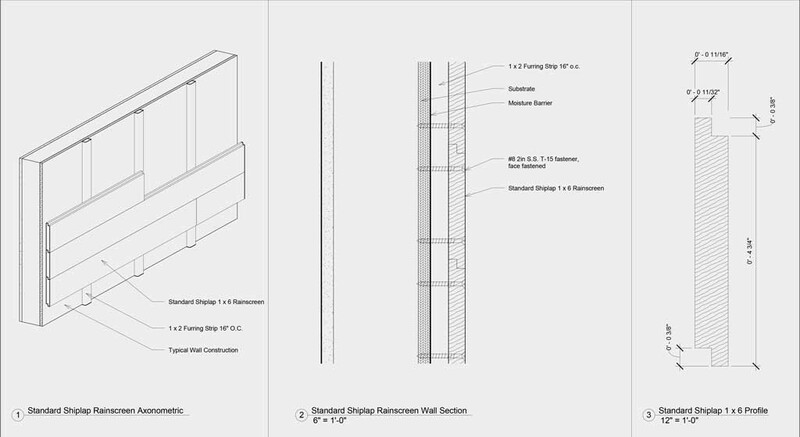 Please see our drawings Rain Screen Siding Options.pdf for a visual of various siding styles. 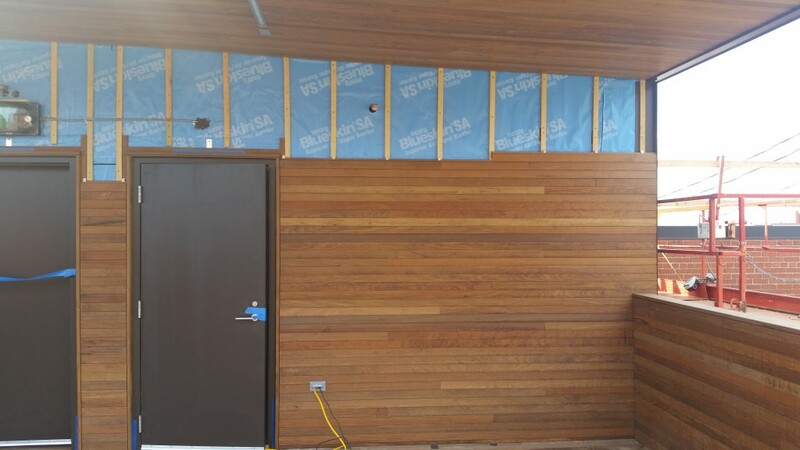 In a standard closed-jointed Rain Screen system, a vertical or horizontal furring strip is still used but the method of attaching the siding planks can be any traditional siding installations. 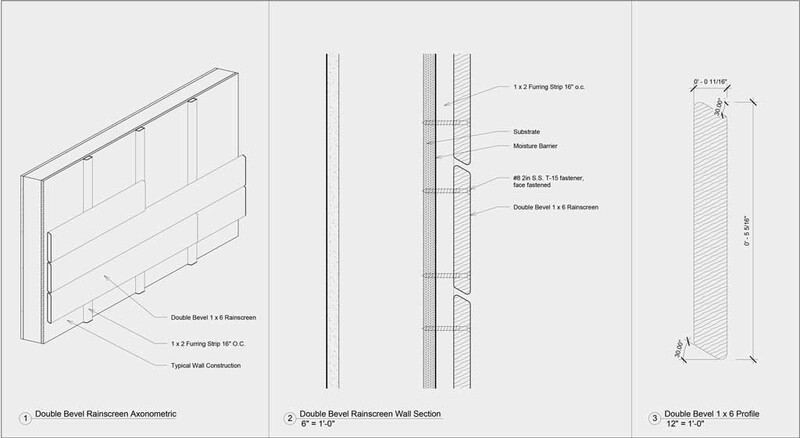 These more conventional siding profiles do not have a gap or open joint between the pieces of cladding as in the open-jointed Rain Screen. As in the open-jointed Rain Screen system, the siding is attached to furring strips and not just directly to the vapor barrier/sheathing. 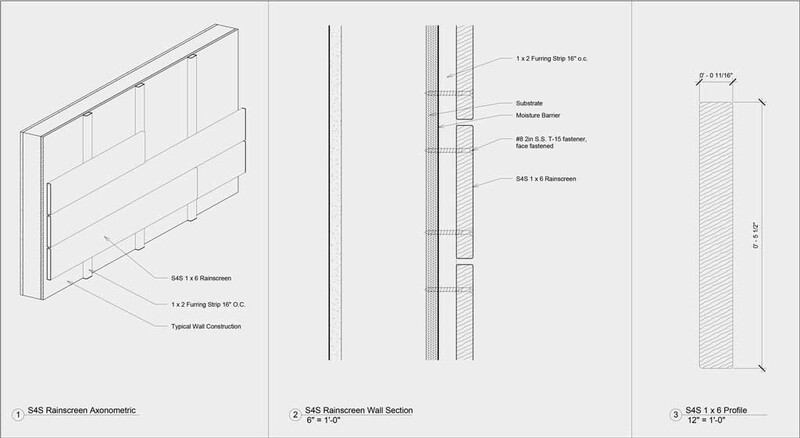 In this method, popular siding profiles are generally ship lap, T&G or bevel siding. 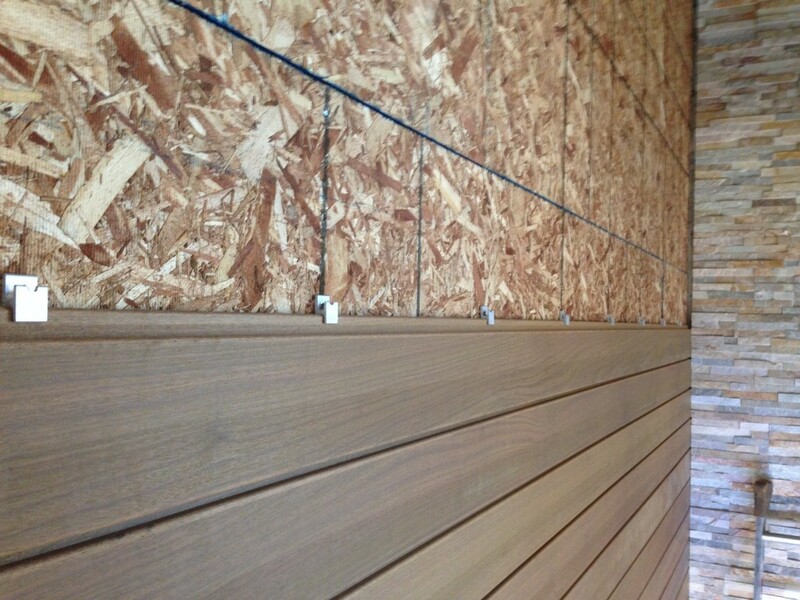 We have recently utilized a combination T&G/Shiplap profile to achieve a hidden fastener look. According to some studies, the closed jointed system is not as effective as the open-jointed system. It remains far superior to traditional siding applications that do not utilize a furring strip.